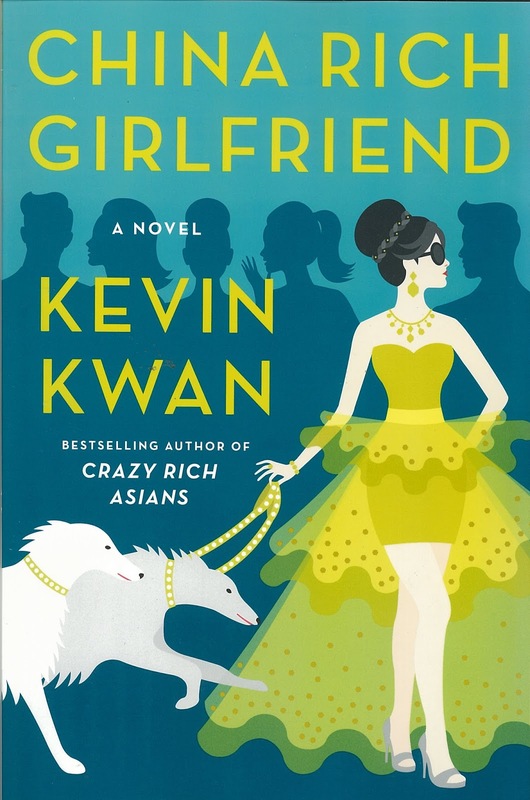 China Rich Girlfriend is the sequel of the equally entertaining Crazy Rich Asians. This is the continuation of Nick amd Rachel's love affair and their crazy adventures in China, Paris, Singapore and Hong Kong. Like Crazy Rich, this novel is full of private planes, 5-star hotels, jaguars and couture. They talk about the crazy lifestyle of the uber-rich chinese. How insanely pampered they are and how even the crazy rich has major issues whatsoever. I like this one better than the first book simply because it has more fun characters. Kitty Pong made a comeback is equally hilarious. Collette Bing is another character worth reading. I simply cannot put it down! I was hooked on this book. I was reading while eating, while working (sorry boss! ), while breastfeeding. Hahahaha! It’s a hilarious book full of crazy Chinese traditions. Chinese differences – mainlanders vs Singaporeans vs Hong Kongers. I got to learn A LOT from this book. I really felt like I’m part of the rich group. I feel like I know them. I feel like I can spot them from a frenzy of Chinese groups. It was entertaining. I love this book. Really worth reading. A different take. A different novel. So refreshing. I am now ready to divulge on some paperbacks. I got 3 now and I can’t wait to read them all.